Nasdaq’s automated quotations in the mid-seventies and online shopping in the mid-eighties were disruptive technologies for financial field. The latest disruptive fintech innovation, cryptocurrency, is gaining popularity with consumers, businesses and governmental bodies. Large corporations and governments are particularly interested in the underlying technology of cryptocurrency called blockchain. In fact, many organizations have launched initiatives to test the feasibility of using blockchain to facilitate accurate, fast and secure transactions. While the future of cryptocurrency is ambiguous, past performance indicates that the high-tech financial instrument has a bright future. 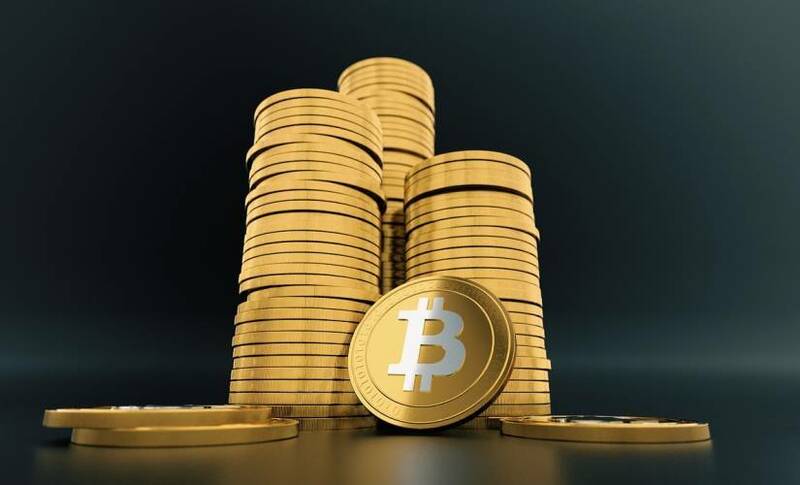 For instance, the value of one Bitcoin rose from $280 in 2015 to $1,000 in two short years, and by the end of 2017, the value surged to a phenomenal $17,000 per Bitcoin coin. However, the currency also is attracting the attention of cybercriminals, who see a burgeoning market with widespread security flaws. The following excerpts provide 5 helpful tips to help cryptocurrency owners protect their fintech and data assets. Phone porting is a technique commonly executed by cyberthieves. For this kind of attack, hackers lurk on social media platforms where cryptocurrency investors might leave sensitive information, such as phone numbers and email addresses, to connect with other investors. After acquiring a target, the hacker calls the unwitting investor’s phone service provider, poses as a victim and has the number ported to a mobile device in their possession. Now the hacker can enter the victim’s cryptocurrency exchange account, reset the password and abscond with funds as desired. Using this method, hackers can steal thousands of dollars in minutes. Coinbase cryptocurrency VP of Operations Dan Romero recommends disabling SMS account recovery as an additional defense against phone porting attacks. He also recommends using a coin vault and enabling two-factor authentication for sending funds off of the exchange. When it comes to discussing cryptocurrencies in public, Romero recommends against it, especially online where anyone can target an investor for theft. It’s also a good idea to implement all available security options with your cell phone service provider, such as adding an account passcode and requesting a “do not port” order for your phone. Finally, warns the operations VP, while cryptocurrency exchanges take security seriously, they are not banks and should not be treated as such. For optimal protection of your fintech assets, Internet security specialist Sanjay Beri recommends diversifying digital financial holdings among several exchanges to limit investor exposure in the event of a cyberattack. Also, suggests the security expert, investors should keep their cryptocurrency stored offline in what’s called a cold wallet. This limits the access that hackers have to investors’ currency. For daily transactions, Beri recommends a separate hot wallet. In essence, remarks the security expert, a hot wallet is like a checking account, and a cold wallet is like a savings account. Chief Technology Officer and founder of 0x (zero-x), Amir Bandeali, recommends that cryptocurrency investors use centralized exchanges only if they make frequent transactions, and when trading tokens on platforms such as Ethereum, he suggests sticking with decentralized exchanges. The primary difference between the two, he explains, is that decentralized exchanges don’t hold users’ cryptocurrency. Unless a hacker somehow manages to acquire to a user’s private key, there’s no way for them to gain access investors’ funds. While making use of the most basic security measures seems like a no-brainer, many investors fall prey to hackers because they neglected to follow basic security measures. For instance, cryptocurrency investors should set up a separate account for each exchange. This way, if a hacker does gain access to the account, they won’t be able to poke around and access other sensitive assets. Also, investors should use strong passwords for their accounts, and keep them stored securely as a hardcopy, and only the account holder should have access to the hardcopy password list. The most aggressive hackers will search relentlessly for cryptocurrency exploits. To ensure the safety of this new and powerful financial instrument, the cryptocurrency market needs highly qualified specialists who can help investors prevent unauthorized access to their accounts. As the popularity of cryptocurrency rises, so will the need for cyber security experts who can thwart the attacks of persistent cyber thieves.